We are a dynamic and versatile cleaning company. 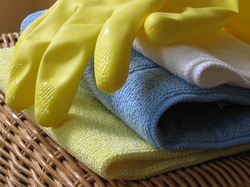 We provide cleaning services throughout London and the South East of the UK. We aim to deliver a first class service at a price that is affordable, and in a way that suits your schedule. You, the customer are at the centre of all we do. Your complete satisfaction is very important to us - it is what our reputation is built on. 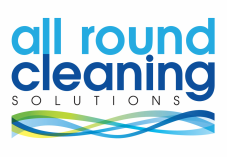 We are what our name says - your All Round Cleaning Solution!